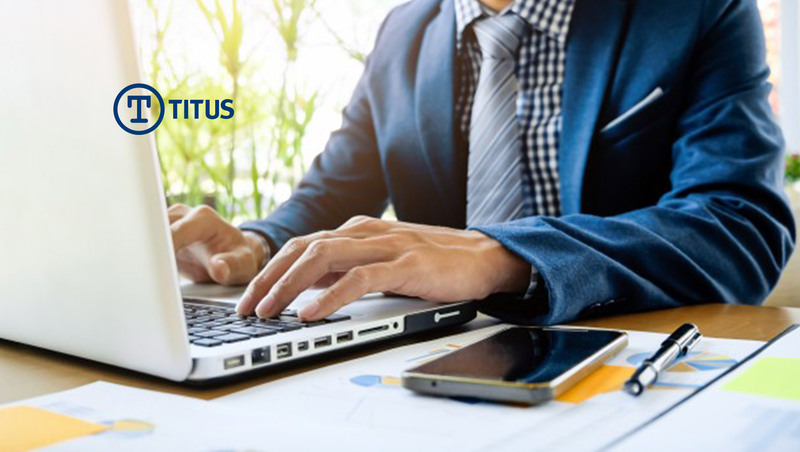 The first TITUS/Virtru integrations protect email and attachments, delivering data classification and encryption for Google G Suite, Microsoft Office 365 and Microsoft Outlook/Exchange. The new offerings are particularly relevant for organizations moving to the cloud, where easily identifying and securing email and files remain among the top barriers to adoption. “It is becoming increasingly apparent that third-party products designed to centrally and efficiently manage policy, privileges and activity will grow in use within midsize to large enterprises, and within highly regulated organizations of all sizes,” notes Gartner Inc. in Cloud Security Primer, Jay Heiser, January 17, 2018. Based on the open-standard Trusted Data Format (TDF), TITUS and Virtru help simplify the process of identifying, classifying, and protecting sensitive information. Administrators can set up specific data protection policies centrally to ensure that data classified in a particular way will be protected consistently. For instance, an organization can set a policy that emails containing personal data from an European Union resident would always be encrypted before it reaches the cloud provider to help meet General Data Protection Regulation (GDPR) compliance requirements. Supports compliance in the cloud: Meet compliance regulations and standards such as the EU’s GDPR, Health Insurance Portability and Accountability Act (HIPAA), Export Administration Regulation (EAR), and many others, by accurately classifying and automatically applying encryption and access controls to emails and files. Protects the most sensitive data: Ensure intellectual property and other corporate confidential information is only accessible to authorized parties by enforcing policy standards that apply to how information is shared. Provides a seamless multi-platform integration into security ecosystems: Security and risk professionals can more easily connect and extend TITUS and Virtru to other security solutions of their choice, such as Data Loss Prevention and Cloud Access Security Brokers, controlling how data protection is built in the flow of work for employees to meet specific business needs.